The spider and his web may help us in our understanding. The sensitive web of the spider is an appropriate analogy. It is as necessary to his survival as our relationships are to us. Our relationships are important, influential and an essential part of our lives as is the spider’s web to him. Have you touched a spider’s web and watched it vibrate its message to the waiting spider? The fine threads of the web transmit the message. Our communication extends through the connections in our personal web. The messages may be electronic. They will be expressed with a variety of emotions. But there is more. There will be gestures, eye contact, facial expression and other content. When we touch the life of another, it causes their web to tremble. Our web vibrates when others touch us in communicating. The connectedness is vital to our experience of life. The message may be positive or negative. Life is about relationships. We spin them into complex webs…The complexity increases with each new addition or loss to our web. (Relationships may be toxic or they may be a tonic.) Our web of relationships is a growing, moving, changing thing. The comings and goings make our web a living reality. We become connected to others. The strength of the connection will vary. The purpose of each connection will be different. What is the effect of this web of life relationships that we create? Are we richer or poorer for the web in which we live? Do we bring richness or poverty to others…How have your relationships influenced your life for good or ill? These are questions explore in the book, The Web of Life: An Invitation to Live or Die in the Fabric of Community, written by Glenn C. Taylor. The book is available from the author ($20.00 plus shipping) or from glennctaylor35@gmail.com, wordalivepress.ca or other booksellers. Not only the tongue, but attitudes, actions, silence, sarcasm and many other aspects of relating are equally powerful. The web of our lives may be shattered in many ways. How is the “unity” and “love” for which Christ prayed possible? What knits people together and what unravels relationships? “Glenn Taylor beautifully interweaves his own life journey and wisdom as a pastor and therapist to explore a theology of nurture…what ‘our citizenship in Christ’ means.” Diane Marshall, Therapist. Relationship with family of origin, spouse, children, friends, fellow-workers, social networks, church and, yes, it is also about our relationship with God and with the people who are part of our community of faith or other social groups. The way we touch the lives of others and the way they touch our lives sets our web atremble. Who touches Your web of life? Are these touches for good or ill? 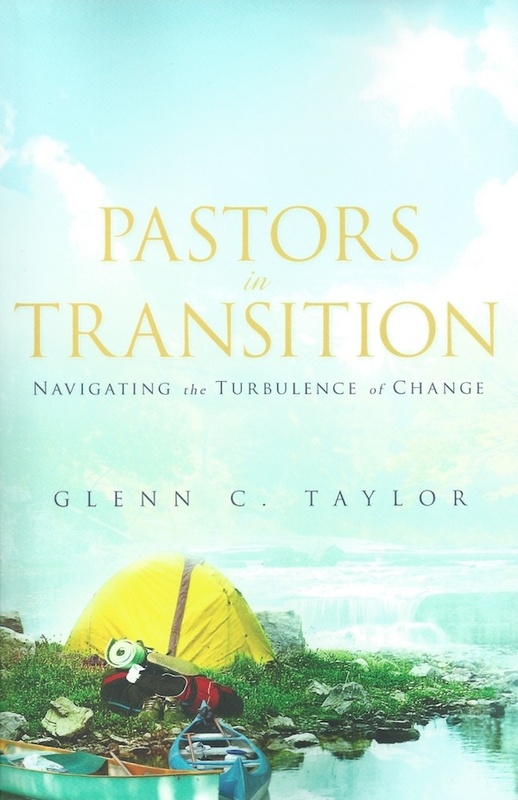 Glen C. Taylor began his pastoral ministry in 1956 pioneering three churches, served as correctional chaplain, a professor and counsellor in College and Seminary, a CEO of a large inner city ministry and as a counsellor/consultant to more than thirty international mission organizations.He has graduate degrees in theology and psychology and training in trauma counseling. He provided assessment, pre-field training and counseling for several thousand missionaries and scores of pastors and church planters. 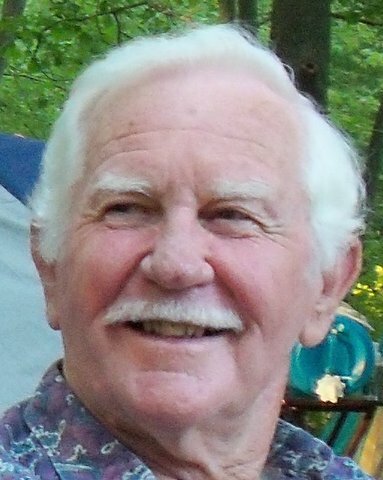 He worked with a research team addressing family issues in missions for fifteen years.In retirement, he continues to serve pastors and churches in counseling and consultation.His wife Mary, has been a partner in these many ministries including the operation of “Ferlie Brae”, a retreat centre for pastors and missionaries for ten years, during which time they accommodated over sixteen hundred persons. During these years, they also offered training, counselling, conflict management and trauma debriefing in over twenty different countries.This book grew out of experience. One of the greatest contributors to stress and trauma in ministry is moving through the turbulence of change from one ministry to another. Each member of the family experiences transition differently and each experience is different. Spouses and children are often not heard as to their experience. This book seeks to identify and offer healing to those factors.